Looking for a secure security? The UK cyber security blog is one of the best sites for anyone to trust. 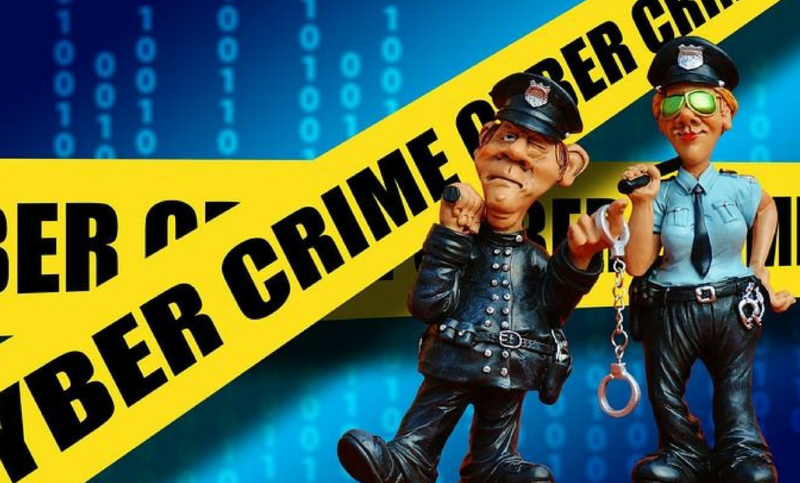 The cyber security blog allow you report crime as a victim to some regulated bodies. It’s like the National Cyber Security Centre (NCSC). This is the UK’s authority on cyber security; victims can also visit Actionfraud for confidential report about fraud or cyber-crime at the UK’s national fraud and cyber-crime reporting entre. People are always covered in assurance that joining the UK cyber security blog can also help them in their businesses, because each business visited will be provided with a bespoke report, highlighting any potential vulnerability in their digital security, with bespoke advice, and support them on how to remedy and better protect their business online. Each business visited will also be provided with a copy of “the little book of cyber scams” as well as an official literature informed by research from the National Cyber Security Centre. The London businesses are employ to join through this link https://londonsc.co.uk/ and the most amazing part about these is that its free, it’s like a community where everyone is entitle to learn how to protect their businesses and also gain trust from customers etc. It is based on cyber security and also partners with the police to ensure that the London businesses are secure. This is a legal organization and we are a not for profit organization, the organization was founded as a joint venture by the mayor of London, the metropolitan police service (MPS) and the city of London police (COLP). We work in partnership with private industries and academia to help businesses become fruitful and successful as they grow, primarily small/medium business, to embrace digital innovations and operate in a secure online environment protecting themselves against cyber criminal. To provide a simple, measurable and effective digital security solutions to businesses. To ensure businesses operate in a secure digital environment. To target victims of cyber-crime and provide support for crime and provide support for them and preventing such repetition of victimization. Lastly, to give an evidence of a positive shift in the digital security of businesses. This organization is concern about the wellbeing of the UK businesses so that people may conserve there business for their further generation to come. The National Cyber Security Centre (NCSC) ensures tackle of problem using a strategic policies and way to avoid degradation on UK businesses. “Stay hungry on how to solve your business problem is like being outdated in the world”. When you have NCSC at your beck and cell, utilizing this golden opportunity can help reduce crime globally and also train people on how to go about their business security. There is need to mobilize the people of UK on how to handle frauds/ cyber-crime matters, and providing them effective helps and solutions on how to drive out fraudsters far away on their business. The UK cyber security is also concerned with the global development of it individual, so this as drawn attention to them deciding to use this platform and cyber system to help the UK business gain stand from the hands of criminals, highlighting the devastating effects to client missing out of this benefits. In UK assurance are of those who join hands with cyber security for a save business management, while others unregistered are still much expose to dangers from fraudster in their business.